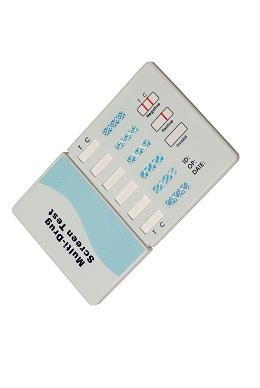 6 Panel Drug Test Card: The 6-panel drug test card is a drug is one of the most easy and economical on-site urine drug testing kit. 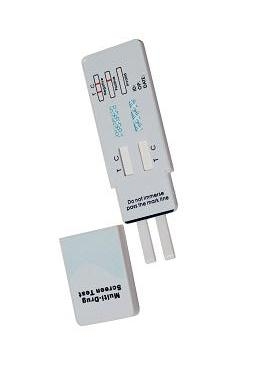 Obtains results for the most common illicit drugs in less than five minutes. The 6-panel drug test has shelf life of 16 - 24 months. 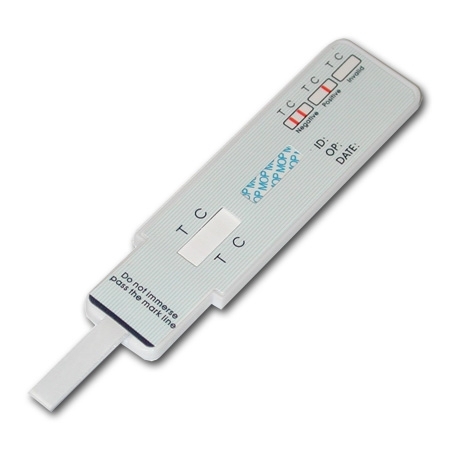 If needed, we also offer CLIA Waived tests for the clinical market.